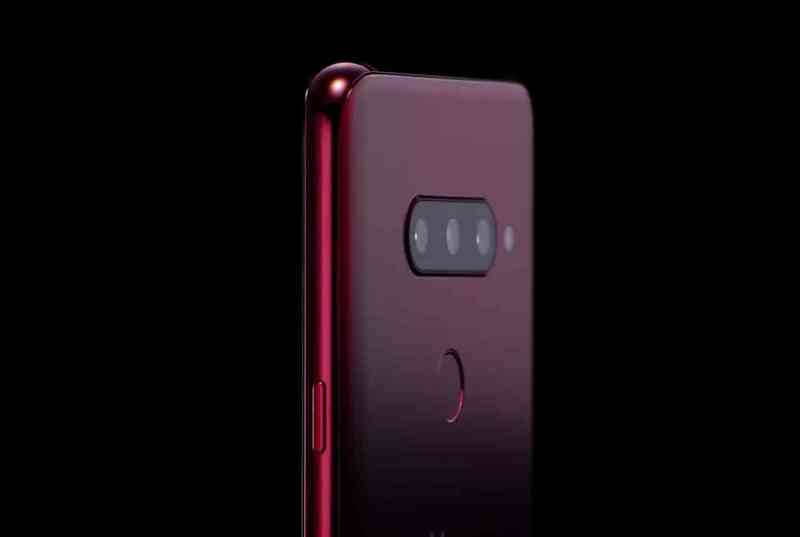 In anticipation to the upcoming LG v40 ThinQ another leak has been release giving more details about it camera, as we brought to you in the previous post without any gist about it camera here today to give you more info it. Hope we all know that LG v40 ThinQ will be coming live this week precisely on 3rd of October as reported by Blass, we've talked about other details and will be talking about it camera setup this time. V40 ThinQ will be coming with five cameras in total as previously posted here, three rear camera arranging in horizontal along side with LED flash and two front cameras. The triple camera will include standard, super wide range, and telephoto zoom lenses. While the two front-facing cameras are said to be standard and wide angle sensors. Other feature spoken about is still the same so we don't have to bother ourselves more on that as we'd going to have it announced on October 3rd, no more waiting time.